Are you new to hiking and interested to start it? You can start with Twin Falls, WA. It is an easy place for hiking. If you are beginners in hiking, one round of trip will take around 2 hours. Trust me it will a fun! Twin Falls waterfall is on Snoqualmie river. The river has rocky bed and strong current. 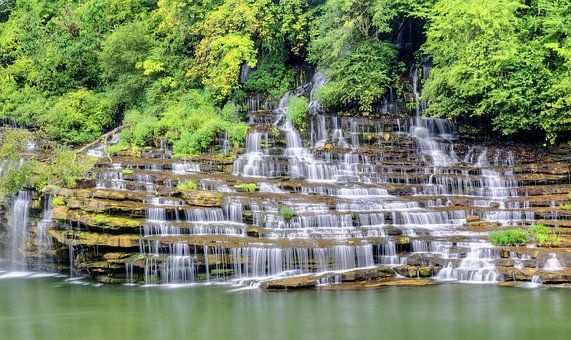 You can visit Twin Falls waterfall from April to October when the trail is not muddy. Wear nice pair of shoes during tracking as you will find swampy trail at places with narrow lanes. This trail has both elevation and downhill throughout which makes it easy for beginners. There are berry bushes on both side of the lane in the woods. You can get a good view of Lower Falls once you reach to bench area which is at around 3/4th of hike. People generally relax here for some time before moving upward again. During hiking, after small bridge there is a stair that goes down till Middle Falls. 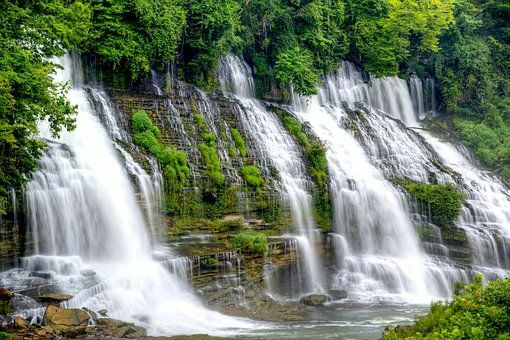 It is the best spot to have a clear and close view of the second fall. Come back to top of stairs and continue the hike. You will reach to the top of hill after another steep slope from where you can get a better view of the Upper Falls. 1. Visit Twin Falls during Summers i.e. April to October. Check weather https://www.weatherforyou.com/reports/index.php?pands=twin+falls+state+park%2Cwashington before starting for hike. 2. Keep Suncreen, Lip Balm, First aid kit with you during hiking. You can also carry snacks/fruits, water/juice along with you. 3. Wear nice pair of hiking shoes to stay safe on the hills.